Timeless Sash Windows is a family run joinery and has a great vibe because of that. Pearse Callaghan is the son of founder Gerry Callaghan and started working with his Dad and brother Barry during the Summer holidays and at weekends while he was at school. After school he got experience in Purchasing Inventory and Stock at an external company before starting at the joinery. In those days, the joinery was called Callaghan Sash Windows. Pearse began his full-time career here working in Sales, preparing quotes and following up on administration. Then he got more involved in Purchasing – ordering the timber, glass, ironmongery and paint. He also oversaw a lot of the production from the factory. He prepared the schedules, did job analysis and quality control. Pearse made sure that nothing got sent out on site that wasn’t completely right. Today he is mostly involved in Commercial Sales, Survey and Refurbishment. Pearse prepares survey reports and liaises with architects, builders and clients on the technical aspects of the glass, U-values, air leakage and acoustics. 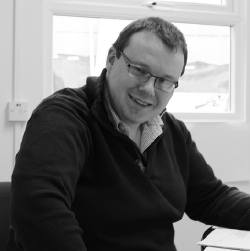 He is regularly on site in Dublin and throughout the country and back in the office working late to prepare quotes. 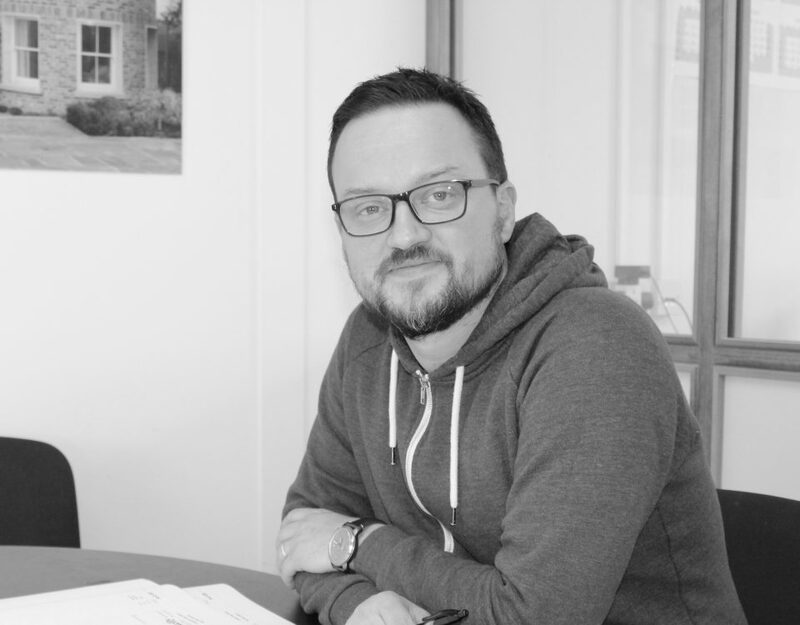 He has a keen interest on industry development and in researching up to date products coming on the market in the joinery and window space. 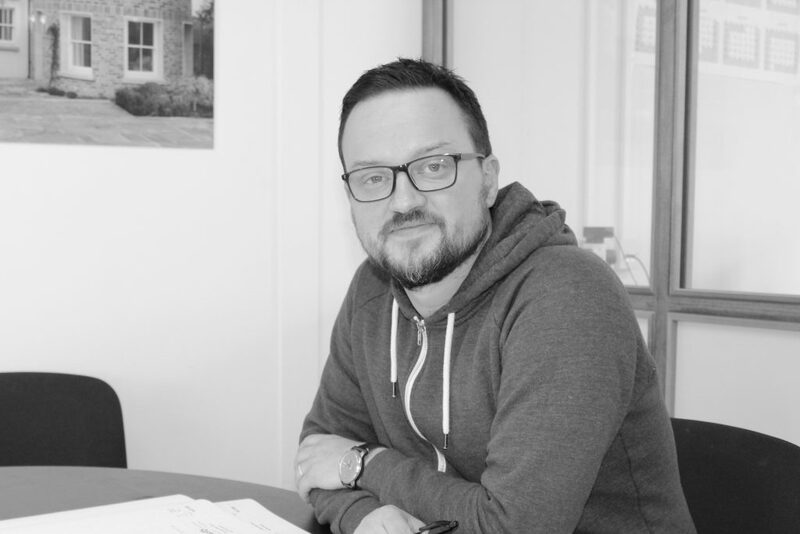 He keeps an eye on new techniques that are being developed, to ensure that Timeless Sash Windows remain market leaders in traditional windows. Outside of work, Pearse has a keen interest in horses and looking after them. He enjoys a good day out at the races and is also a keen GAA supporter, following his local team of Dunderry.